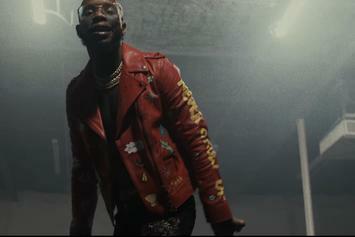 Tory Lanez opens the "Shooters" video with a haunting introduction. 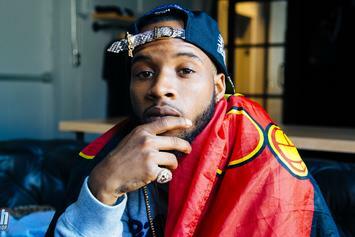 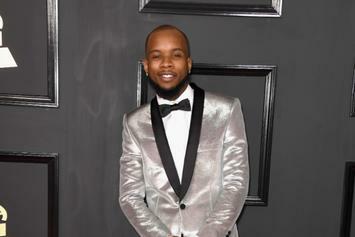 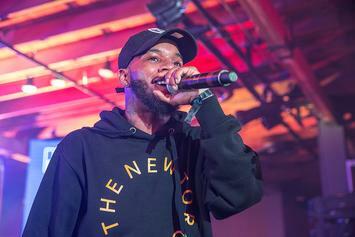 Tory Lanez cops himself some dope new wheels. 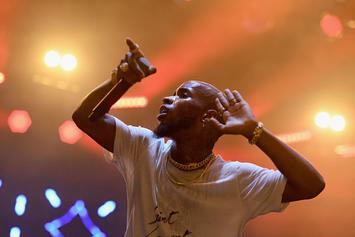 Tory Lanez is dropping some album cuts on Friday, September 22nd.